In what is among the first of presumably many collections of previously unreleased material discovered in Prince’s vault after his death, Piano & a Microphone 1983 contains 34 minutes of demos and rehearsals he recorded in the early 1980s. 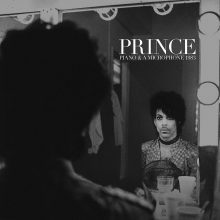 Following on the heels of April’s release of Prince’s stirring original recording of “Nothing Compares 2 U” and the digital-only Anthology: 1995-2010 of previously released material released in August, Piano & a Microphone 1983 is a set of what sounds like single-take live demos, complete with mixing chatter, improvisations, and vocalized arrangement details. While it is certainly not a set of polished recordings, this compilation is a snapshot of one of the 20th century’s greatest artists in the midst of the creative process. 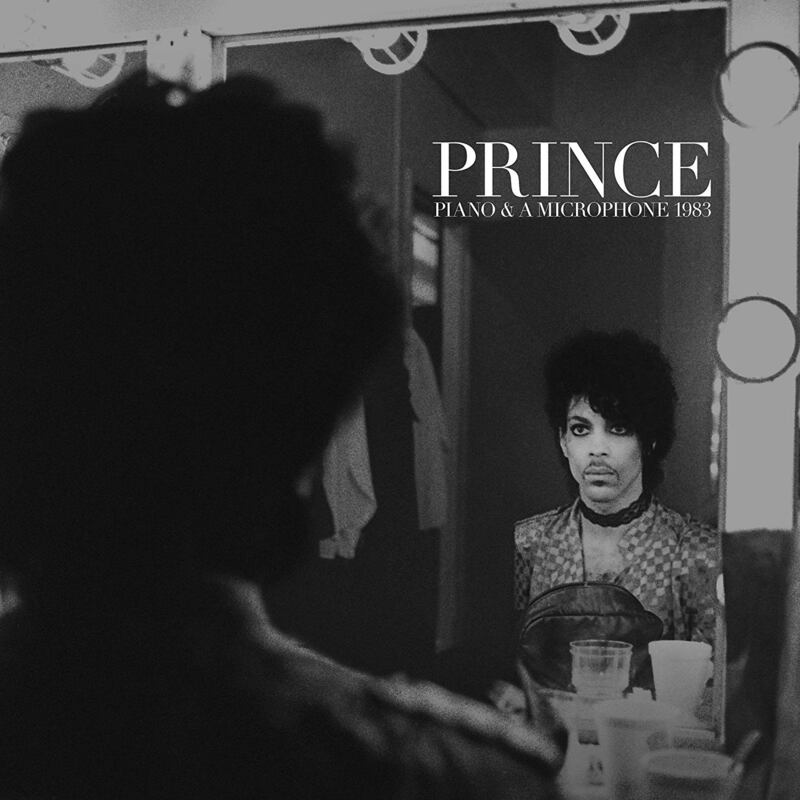 This nine track album features material that is incomplete (such as the 1:27 clip of a verse of “Purple Rain”) and stripped down (a solo piano version of “International Lover,” released on 1999 that takes on an entirely different character in this format), as well as an extended groove-based improvisation (“Cold Coffee & Cocaine”), fairly well-realized rehearsals and demos (“17 Days,” later released as the B-side to “When Doves Cry”), and even a rendition of a spiritual (“Mary Don’t You Weep”). It is no wonder that Prince himself did not release this material during his lifetime, since it does not contain the polish and production value that characterizes the late artist’s work. In fact it is quite clear that, while mesmerizing, these are not performances intended for a public audience. They are intimate, private, and not nearly as curated as the majority of Prince’s official releases. The music on Piano & a Microphone 1983 is stellar and the insight it provides into Prince’s composing and recording process is fascinating. While the album will likely not generate any major single releases, it is a fascinating deep dive for serious fans, showcasing a more minimalistic side of an artist famous for his flash. Frankly, the music is great but the format leaves the listener feeling a bit uncomfortable, wondering whether the world would have ever heard these recordings had Prince been more involved in determining which—if any—of his recordings would be released posthumously. This entry was posted in Popular, Rock, and Misc. and tagged CD review, Matthew alley, NPG, Piano & A Microphone 1983, pop, Prince, Rhino, Warner Bros. by aaamc. Bookmark the permalink.